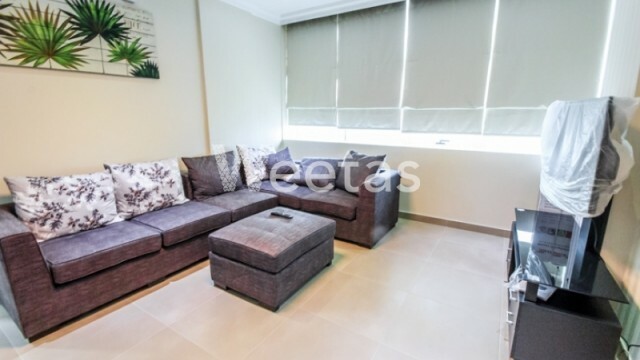 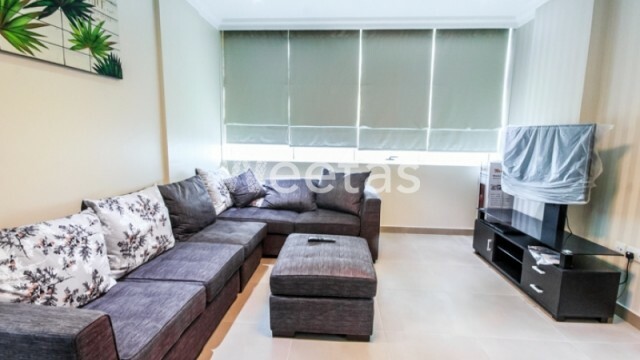 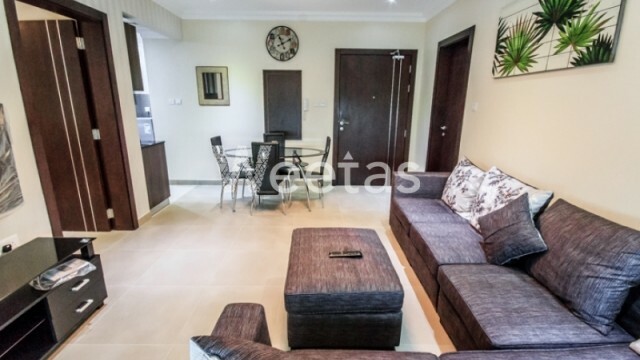 A fully furnished apartment for rent in Juffair district, Bahrain. 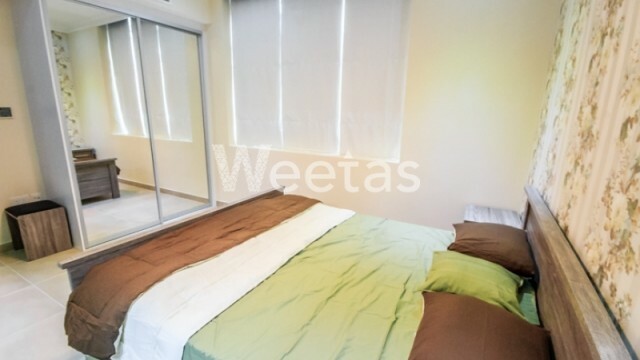 This apartment contains one bedroom, two bathrooms, and a balcony with a fancy city view. 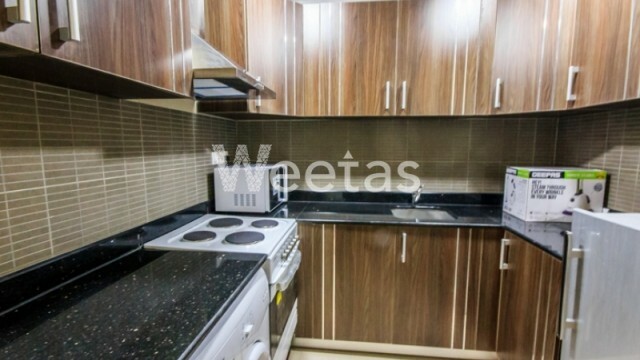 It's fully furnished, the apartment has all needed equipment and appliances for a comfortable living. 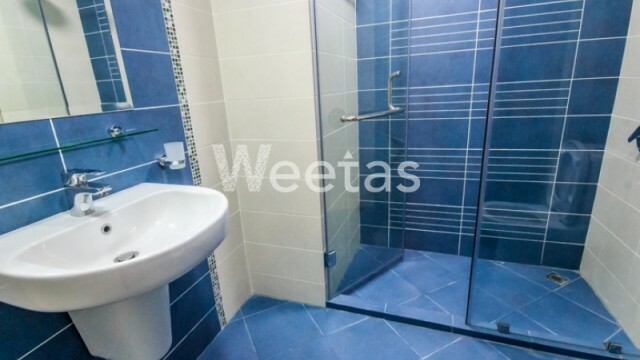 The monthly rent is BHD450.